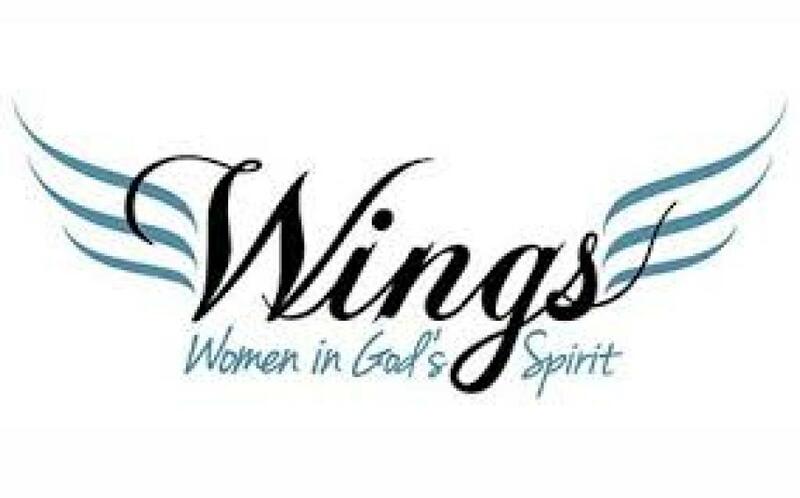 Women in God's Spirit is a diverse group of adult Christian women interested in coming together to enrich our spiritual lives. 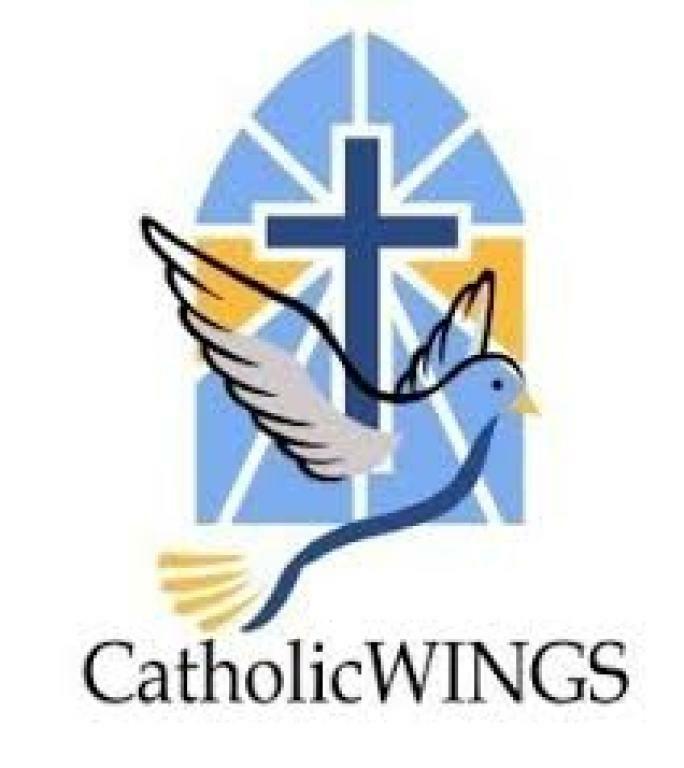 All women of St. Matthew's Parish and the surrounding community are warmly invited to join WINGS. Our goal is to enhance and grow in our relationship with God, self, and each other in our Catholic faith. We meet weekly to pray, read Scripture, share our faith and encourage each other as we journey together. (Weekly attendance is not required, come whenever you like). 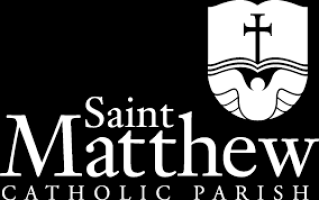 We meet in the St. Matthew Parish Center every Wednesday morning from 9:15 a.m. to 11:00 a.m.
For questions or more information, please call either Joyce Olsen 951-737-9696 or Judy Ibbetson 951-735-8945.